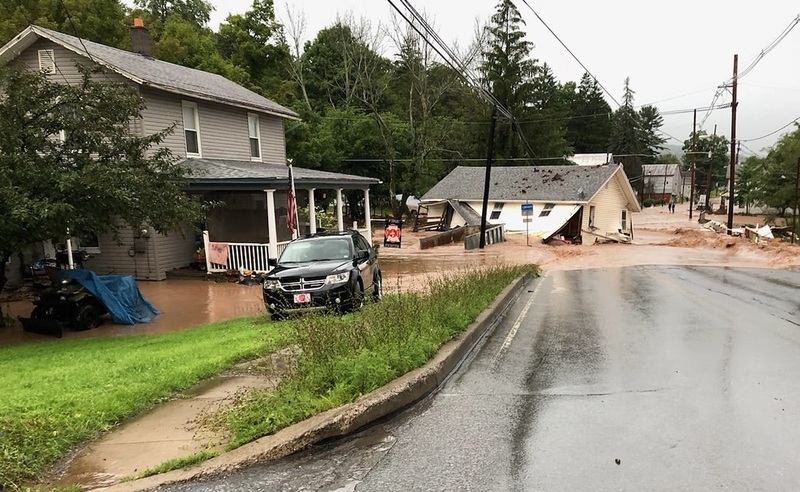 Much-anticipated federal disaster declaration for public assistance was approved two weeks ago, which should provide funds for infrastructure repairs in Bradford County municipalities like New Albany (top) and Asylum Township (above) that incurred flash-flooding in August. Personal assistance, however, has been denied, according to the Bradford County Commissioners office. Bradford County has been notified by the Pennsylvania Emergency Management Agency (PEMA) that the Commonwealth’s request for Federal Emergency Management Agency (FEMA) Individual Assistance funds, targeted towards offsetting damage expenses sustained by residents in the August 2018 flooding, has been denied. This means that private property damaged by these flooding events will not be eligible to get repair or replacement money from FEMA. 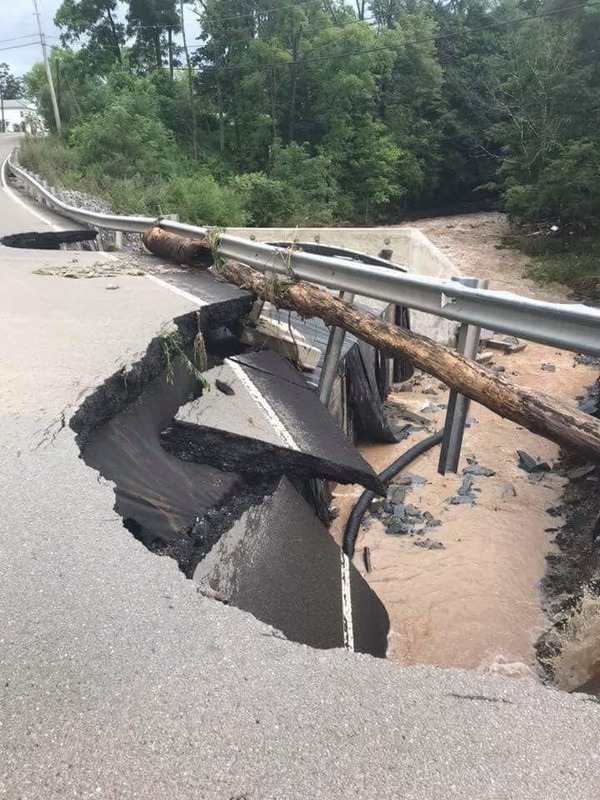 PEMA officials have announced their intention to initiate requests to the United States Small Business Administration (SBA) to make available low interest Federal loans for businesses and homeowners who suffered qualifying damage. SBA loans are made available in situations where other funding streams are not available or have not been approved. Bradford County EMA staff will provide information to our effected residents regarding SBA funds as soon as we receive it. The Bradford County Commissioners are committed to investigating additional sources of assistance and advocating at the State and Federal levels on behalf of the residents of our county.